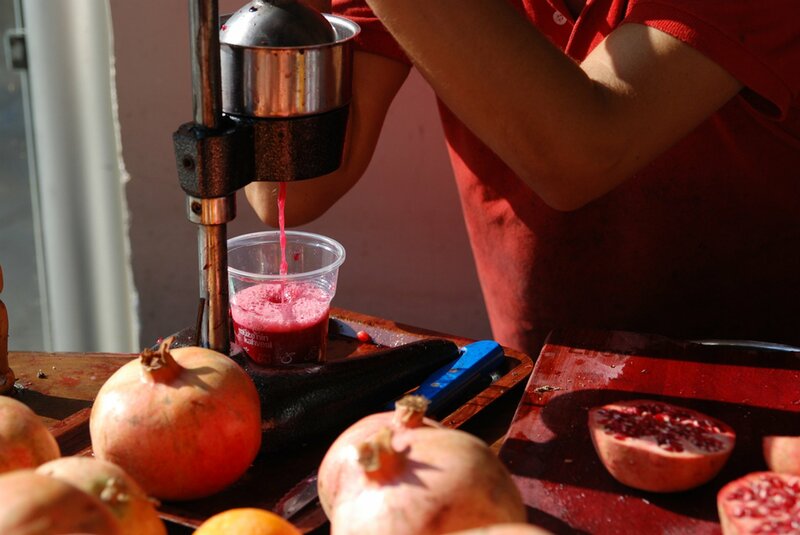 As pomegranates come into season, numerous vendors offer the freshly pressed fruit juice at every other corner in the city. 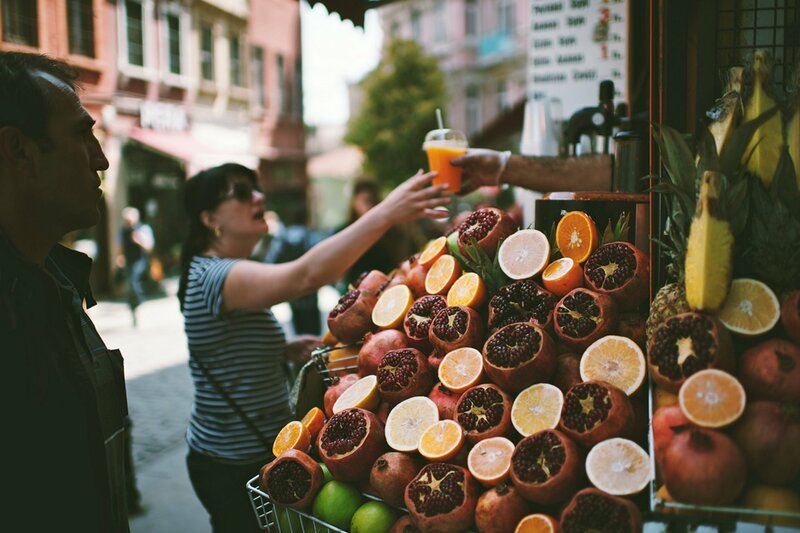 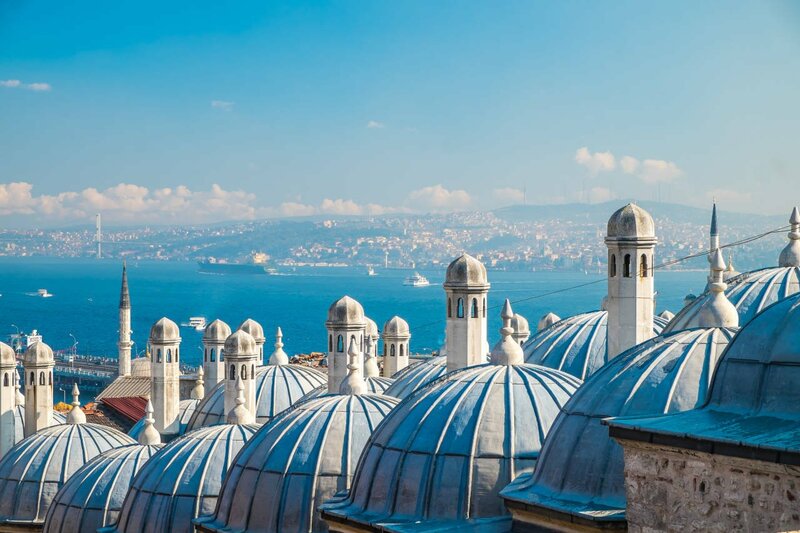 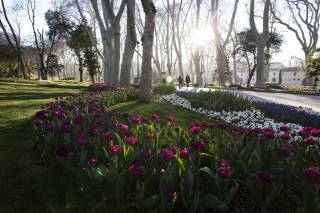 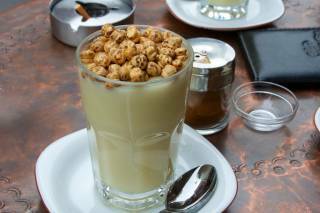 These pomegranate stalls have already become a distinctive feature of Istanbul. 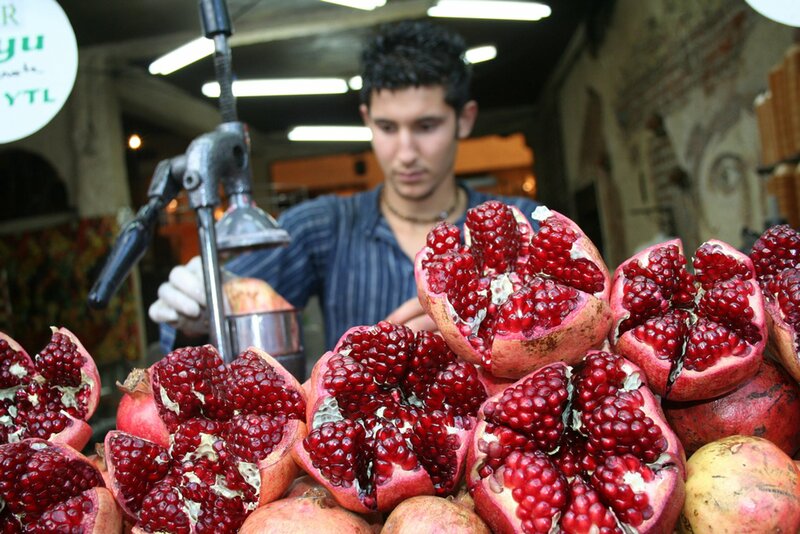 The pomegranate harvest season falls between the months of September and February.